A survey published in The Lancet journal tracked 220 cancer patients who turned to GoFundMe to pay for homeopathic treatment which is not based on modern science. At least 28 per cent of those patients died and research points to an increased risk of death among those who seek alternative treatments. It's not hard to imagine the impulse of newly diagnosed cancer patients to want to use every means available for their treatment or to avoid its debilitating side effects. But what if one of those methods is rejected by our health-care system because, after years of study, there's no convincing evidence that it's of any help? Where the health-care system won't cover the cost, there's always crowdfunding to pay for it. Health policy researchers from Simon Fraser University (SFU) and University of Alberta wanted to find out how often cancer patients or their supporters turned to the popular crowdfunding platform, GoFundMe, to raise money for complementary treatment that includes homeopathy — a 200-year-old belief system based on the non-scientific claims that water has memory and the more something is diluted the more powerful it becomes. The analysis published in The Lancet identified 220 active fundraising campaigns in June 2018. Of these patients, 85 per cent were based in the U.S., 10 per cent in Canada and four per cent in Europe. Almost half of cancer patients sought some kind of alternative treatment, the study found, but the researchers did not approve of this trend. "There are clear risks associated with this trend, including concerns that desperate patients can be exploited or that the ... treatment could be harmful, or result in an adverse interaction with conventional therapy," the study said. Of greater interest to the researchers was the motivation of cancer patients to seek out non-conventional treatment, which research has shown can actually reduce their chances of survival if it delays evidence-based cancer care. 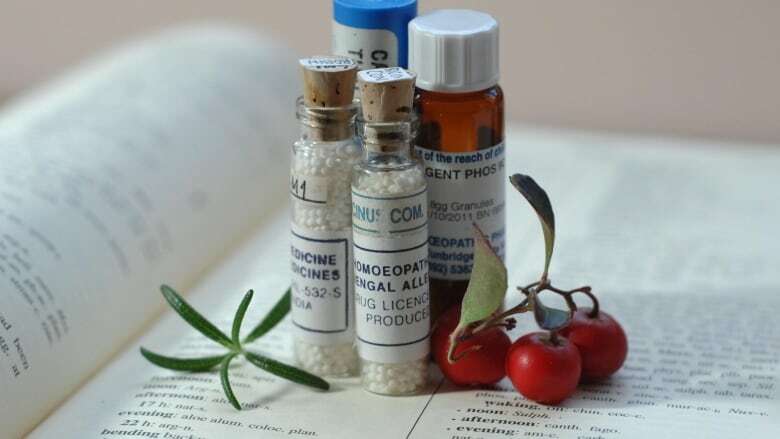 Thirty-eight per cent of patients used homeopathy in addition to conventional treatment, often because they believed it "enhanced" what they were getting from more modern medicine. Twenty-nine per cent rejected normal cancer treatment altogether because they didn't trust pharmaceuticals or simply wanted something more "natural" like homeopathy. Thirty-one per cent of people used homeopathy as their last hope, because further conventional cancer treatment wasn't possible for medical or financial reasons. The findings didn't surprise the study's co-author, SFU ethicist Jeremy Snyder, who has previously studied how GoFundMe is used to raise money for questionable or bogus stem cell treatments. "I understand the rationale of wanting to try everything," he said. "But I was a little bit surprised and disturbed by how many people were actively using crowdfunding to turn away from effective treatments." Even more troubling, said Snyder, is how the campaigns made "black and white" claims such as "outstanding healing results." "These are really powerful statements. They reach a lot of people." Snyder's research was able to verify that about 28 per cent of the patients died after the start of their campaigns, which he suspects is an understated number because of the difficulty in trying to confirm their status. A study in the Journal of the National Cancer Institute found use of alternative medicine was associated with a higher risk of death than conventional cancer treatment, particularly for breast and colorectal cancers. The risk was highest for those who delayed or refused conventional treatment. 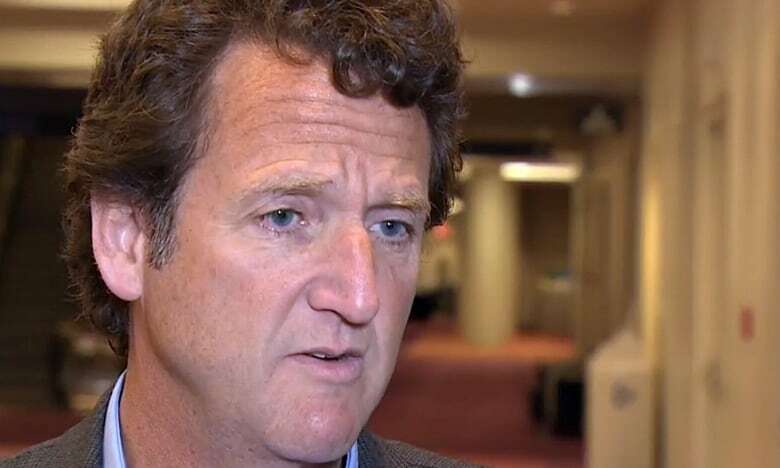 Halifax oncologist, Dr. Daniel Rayson, said Snyder's study flags a real concern about how pursuing "natural alternatives" when all other treatment has failed may end up delaying critical end-of-life care. "And that is a clear potential harm of using complementary therapy to the exclusion of everything else … filling the time with a lot of other [alternative] therapies that can delay other very effective supportive care." Rayson said he's also troubled by the amount of faith patients in the study placed on homeopathy or other treatments. He said, just like conventional treatment, "complementary therapy practitioners need to be more straight up about the limitations since these patients are all vulnerable." Still, Rayson said doctors should be careful to not "shut down" conversations about complementary care, which he said he faces daily from patients. Crowdfunding is a popular tool to raise money for treatments and services not covered by public or private insurance. When Kristin Kolb was diagnosed with breast cancer in 2014 at age 40, she said she was "blindsided." 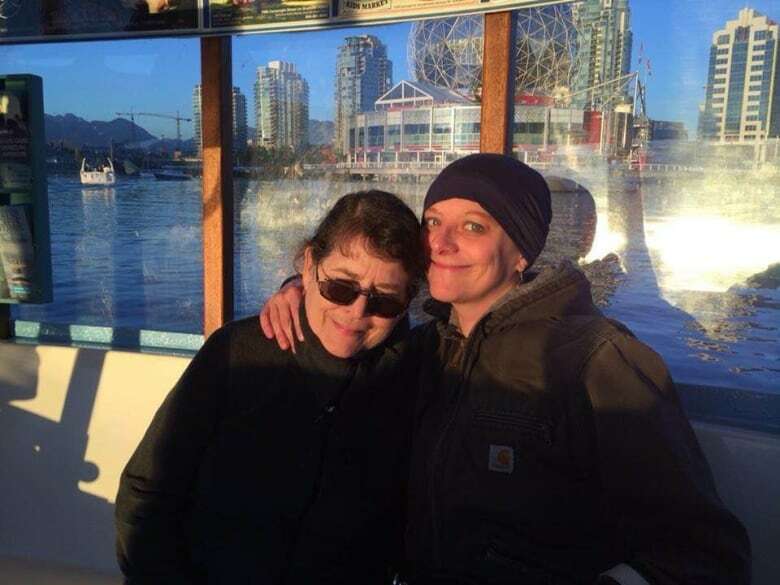 She said her friends and family urged her to get complementary treatment alongside her conventional cancer care in Vancouver. A friend asked to set up a GoFundMe campaign. "I didn't even know what it was," she said. According to her GoFundMe page, Kolb wanted financial help to "see a naturopath, acupuncturist, and, especially, a nutritionist, to supplement traditional medicine" in addition to other expenses, such as travel costs and cancer drugs. In about a year, she raised $35,000, which allowed her to receive regular acupuncture and "certain types of mushroom supplements." Kolb said she did not seek homeopathy. Although she called the cancer treatment she received from B.C. 's public health care system "excellent," her physicians seemed indifferent to her complementary care. "They weren't against complementary treatment, but they weren't for complementary treatment either. They didn't discourage me from it." CBC initially reported that Kristin Kolb received her complementary treatments at Vancouver's Integrative Cancer Centre. In fact, she did not. A subheading also implied she raised $35,000 solely for 'acupuncture and Chinese medicine.' The money raised was also used for other medical expenses.